Yesterday Foundry Fox were on the ground at the unveiling the first ever female statue to stand in Parliament Square. The 2.54 metre bronze statue of Suffragist leader Millicent Fawcett, designed by female Turner Prize winner Gillian Wearing was unveiled by pupils from Millbank academy in the presence of Milicent’s great-great niece Jennifer Loehnis, Sadiq Khan, Theresa May, Jeremy Corbyn, UK press, and activists, feminists and campaigners. Fawcett, who campaigned for women’s right to vote during the early 20th Century, is one of the most influential feminists of the past 100 years, the statue holds a banner ‘ Courage calls to Courage everywhere’ a line taken from a speech she made after the death of suffragette Emily Wilding Davison who was killed after throwing herself under King George V’s horse at the 1913 Epsom Derby. 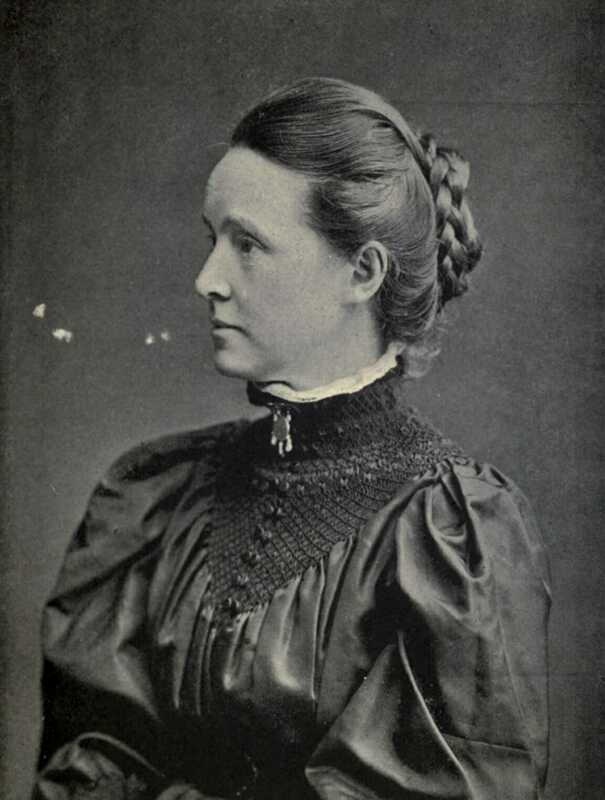 While raising a child and caring for her husband who was blinded in a shooting accident, Fawcett wrote profusely, made frequent public appearances and played a key role in founding Newnham College, the second Cambridge University college to admit women, and in 1897 she formed the National Union of Women’s Suffrage Societies. Gillian Wearing’s bronze statue of Fawcett stands tall alongside Abraham Lincoln, Winston Churchill, Mahatma Gandhi and a total of 11 male leaders who also reside in the Square. The statue is the end result of a campaign started on 8 March 2016, which is incidentally International Women’s Day, by Brazilian-born British feminist activist and journalist Caroline Criado Perez (OBE). Caroline started a petition on her phone with Change.org which, by the end of the day had over 85,000 signatures. Perez has been involved in many campaigns for women to gain better representation in the British media and is responsible for Jane Austen’s face on the ten-pound note. Perez was on the podium for the unveiling wearing a huge acetate necklace spelling the word ‘COURAGE’. The 11 am unveiling was kicked off with a unique and moving performance by the Suffragist Singers, a group formed especially for the event, the lyrics of which were taken from suffragette leader Emmeline Pankhurst’s most famous speech. On the base of the statue are dedications to 59 known and unknown heroes of both the women’s movement and the materialisation of the statue, including London Mayor Sadiq Khan. Khan was given the proposal for the statue in his first week in office and immediately approved it, calling the campaign a ‘no brainer’ in his speech at the unveiling. He commented that for too long Parliament Square had been a ‘male only zone for statues’ and this ‘should have happened decades ago’. Khan signed off his speech by commenting that the women’s movement still had a long way to go to achieve equality and implored everyone to get behind the movement. Prime Minister Theresa May was also present and gave a speech expressing her gratitude to the women who fought for our rights. Labour leader Jeremy Corbyn said the statue represented a huge step forward but also highlighted the amount of work left to do. Jeremy Corbyn famously snuck into Parliament chapel late one night in 1991 with the late Labour MP Tony Benn and illicitly put up a plaque in memory of Wilding Davison, which is still there today. British Nigerian poet Theresa Lola spoke Fawcett’s poem ‘For Those Who Listen When Courage Calls’ and an adaptation of Fawcett’s 1918 Victory Speech was performed by actor Helen McCrory. Fabulous sight in Parliament Square ahead of the Millicent Fawcett statue unveiling! The event was closed with a performance from the cast of ‘Sylvia’, a musical combining dance, hip-hop, soul and funk celebrating the life of Sylvia Pankhurst and her pivotal role in the campaign for women’s rights, and the toll it took on her life and family. The five actors performed the song ‘March Women March’ for only the second time which began ‘Time’s up there’ll be no more silence.’ A fitting end to a historic event.